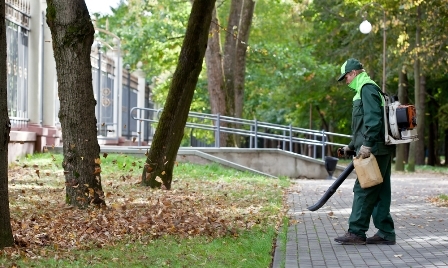 Additional Services including Mulch, Planting, Leaf Removal & More. The Goat Lawn Care offers all services associated with lawn care. Mulching, Planting, Pruning, Leaf Removal, etc., we do it all! We aim to be your one stop Lawn Care source because often, these services are part of what makes your yard yours! Bring us your ideas or let us help you create something new. We love seeing these ideas come to life! 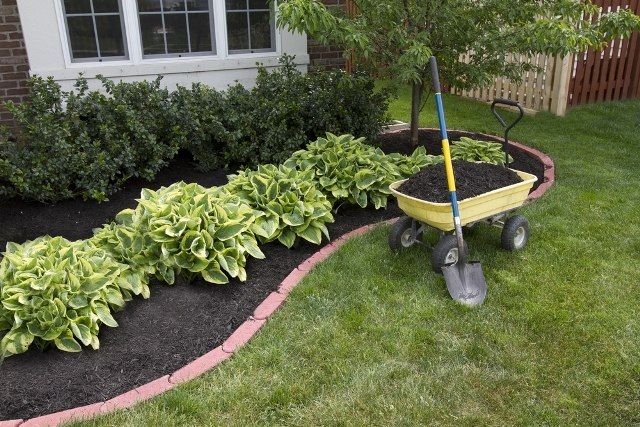 We will deliver and install mulch to help make the exterior of your home more attractive. Mulch also helps with weed control and holds in moisture for the plants. 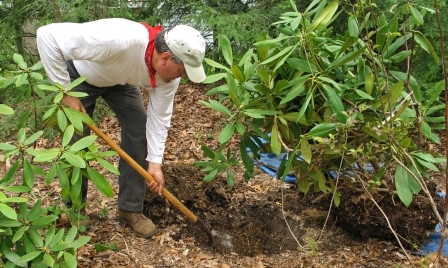 Planting shrubs and trees is more than just digging a hole. It is important to know the area, amount of sun received, plus the ground and the plant roots need to be prepped. Removing leaves from your lawn not only helps with the aesthetics of the exterior of your home but more importantly helps the growth of an established and newly seeded lawn.